its smartphone range. 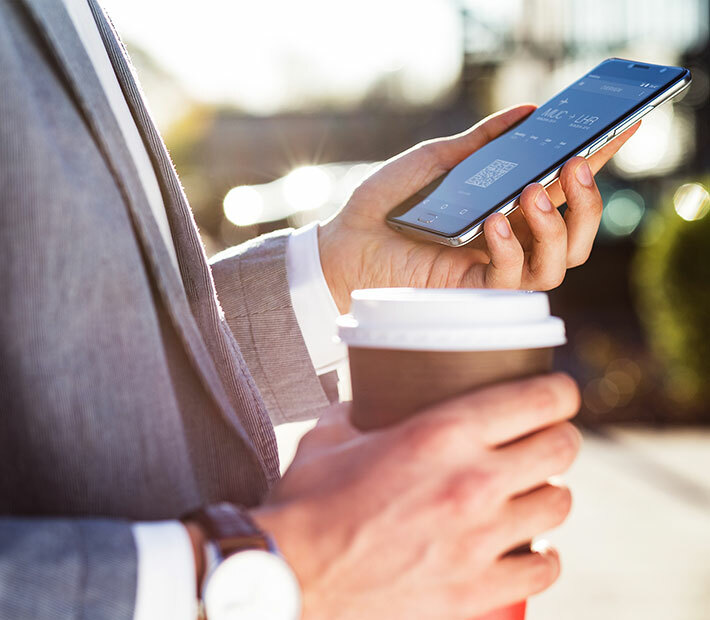 The new series-7 Smart phones have been designed from the ground-up and target price-sensitive customers looking for value and features normally found on more expensive phones. Smart Mini 7, Smart Turbo 7 and Smart Ultra 7 all launched in July in New Zealand. The high-end model Smart Platinum 7 is being released shortly. All new phones in the 7-series presently run Android 6.0 Marshmallows. Here’s a brief overview of what these phones have to offer consumers. Image source: Vodafone. Vodafone Smart Turbo 7. The flagship phone Smart Turbo 7 has a 5-inch screen and supports 4G. The rear camera has a resolution of 5 MP and the front selfie one 2 MP. The battery capacity is quite average at 2,000 mAh giving it 660 min of talk time using 3G connectivity. It weighs 168 gram and has a thickness of 9.5 mm. Image source: Vodafone. Vodafone Smart Mini 7.
with a 2 MP resolution camera. Smart Mini 7 lacks a front-facing selfie camera. It comes in black colour. Image source: Vodafone. 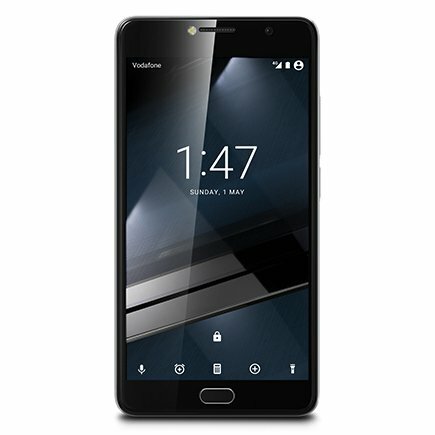 Vodafone Smart Ultra 7. 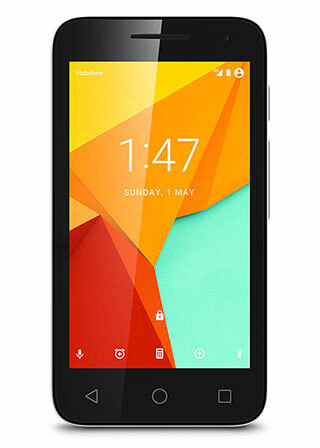 The Smart Ultra 7 is fairly similar specced to its predecessor Ultra 6. It has a 5.5-inch 1080p screen. The resolution of the cameras is really good. The front camera sports 13 MPresolution and the front one 5 MP. A 1.8 GHz Octa-core processor powers Smart Ultra 7. 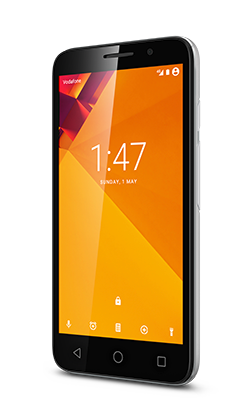 Smart Platinum 7 is a high-end phone. The 5.5-inch WQHD AMOLED screen gives it a powerful look-and-feel. It’s powered by a Snapdragon 652 Octa-core processor and 3 Gb of RAM memory. The battery has a capacity of 3,000 mAh and supports Quick charge 3.0.